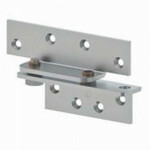 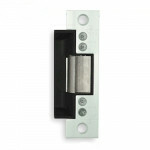 8801-36 Adams Rite Narrow Stile Rim Exit Device 36" grade 1 narrow stile rim exit devices are for al.. 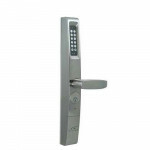 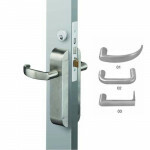 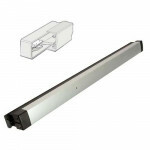 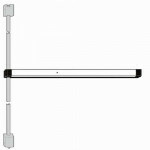 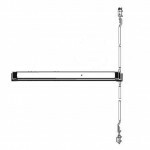 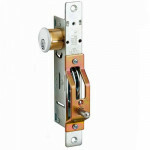 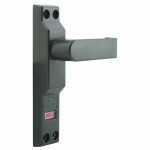 The 8200 Series grade 1 narrow stile surface vertical rod exit devices are for aluminum stile glass ..
8801EL-36 Adams Rite Latch Retraction Rim, aluminum finish - 12/24VDC with electric latch retraction..
3090-01 Adams Rite eForce® Keyless Entry, for aluminum stile, steel, and wood door applications ..
Adams Rite B1923 Full Surface Reinforcing Pivot for flush doors that is 3/4” to center line of 4-1/2.. 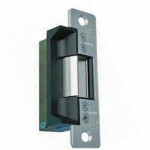 The Adams Rite 7140-310-628-00 is a 12VDC, 33mA, Std/Fail Secure Electric Strike for use with AR Dea..
8611LR-36 Adams Rite Latch Retraction CVR - 24VDC, .5 Amp with electric latch retraction concealed v..
Adams Rite PS-LR Power Supply for use with concealed vertical rod exit devices. 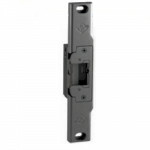 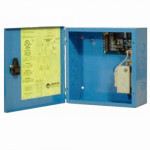 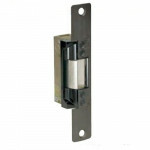 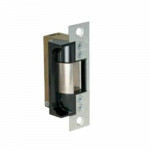 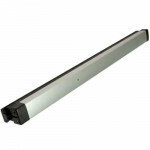 Linear Power S..
3090-02 Adams Rite eForce® Keyless Entry, for aluminum stile, steel, and wood door applications ..
Adams Rite 74R2-121 is a 24VDC, 17mA, FS/FSE Field Reversible Electric Strike for use with Narrow St..
8803EL-36 Adams Rite Latch Retraction Rim - 36" 12/24VDC with electric latch retraction is a narrow ..
7440 Adams Rite Electric Strike with 4-7/8” faceplates are designed for Adams Rite deadlatches or cy..
Adams Rite 7130-510-313-00 is a Flat, 24VDC, 17mA, FS/FSE Field Reversible Electric Strike for use w..
8622LR-36 Adams Rite Latch Retraction CVR - 24VDC, .5 Amps with electric latch retraction concealed ..
Adams Rite 8600 Series grade 1 narrow stile concealed vertical rod exit devices are for aluminum sti..
7400A Adams Rite Electric Strike Less Faceplate, Field Selectable Voltage 12/24 VAC/DC, Field Select..
Adams Rite 8099-M1 Narrow Stile Monitored Single Switch Dummy Pushbar for exit devices with a 36” do..